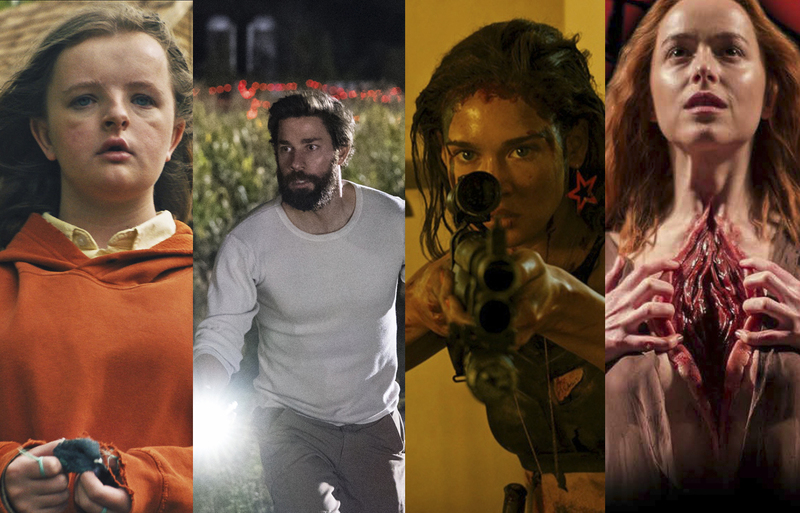 With 2018 behind us, it’s time to look back on a year that gave us quite a variety of frightening fare, from the majors, the indie sector and streaming services, spanning every tone and subject the genre has to offer. My personal selections for the top titles run the gamut from full-bore terror to very odd stories of the unearthly. One of the year’s most acclaimed—and surreal—genre films is coming home next month on multiple formats; read on for the details. In 2012, a strange and challenging blend of science fiction and horror called RESOLUTION began its festival tour, establishing directors Justin Benson and Aaron Moorhead as unique new cinematic voices. They’ve returned to that universe with THE ENDLESS, opening this week, and we got an exclusive chat with the duo. After exploring very strange love in their second feature SPRING, Justin Benson and Aaron Moorhead literally return to the territory of their enigmatic debut movie RESOLUTION with their latest project. 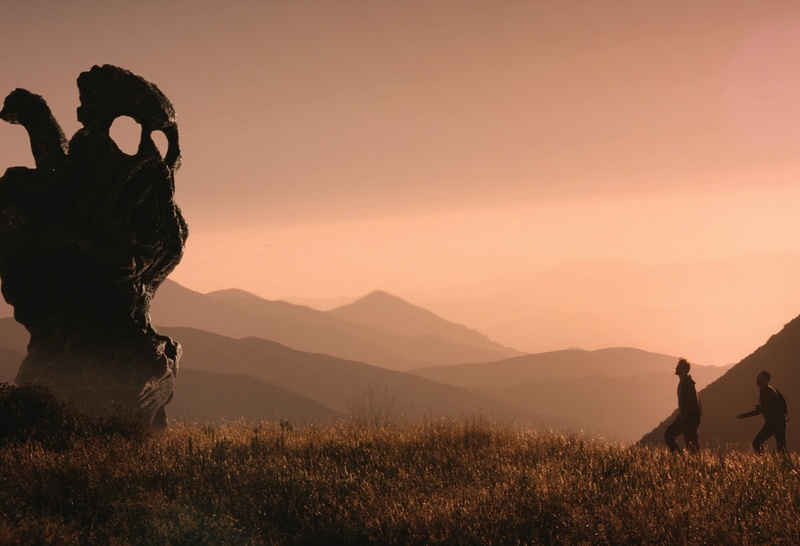 THE ENDLESS is a similarly elliptical, fascinating viewing experience that blurs the boundaries between horror, science fiction and psychodrama.